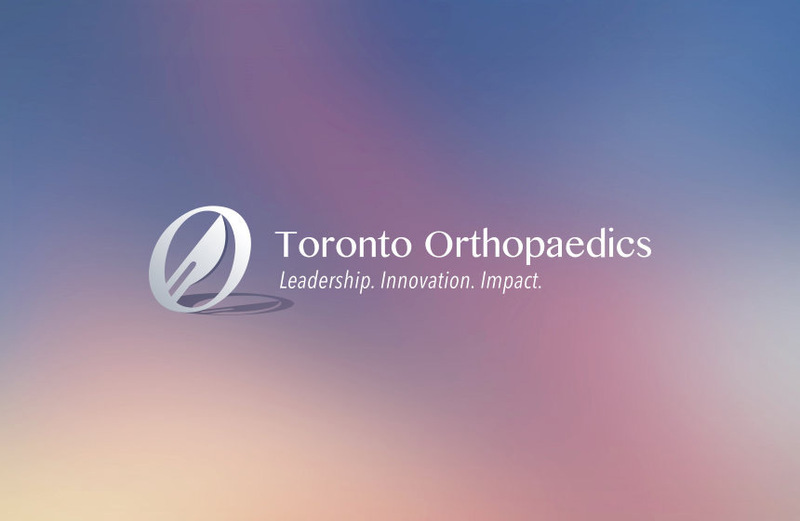 The Division of Orthopedic Surgery at the University of Toronto takes pride in its role in undergraduate medical education. The University of Toronto clerkship is divided into a number of medical and specialty rotations such as medicine, obstetrics and gynecology, and surgery. The surgical module of clerkship is currently 8 weeks. It begins with an introduction to surgery called the “prelude to surgery”. 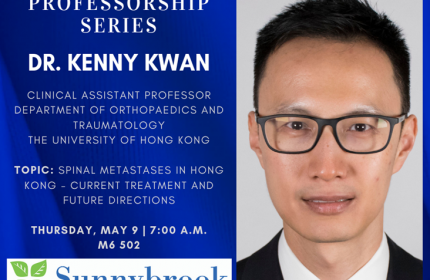 This involves a series of didactic and technical exercises designed to provide medical student with instrumental skills for their surgery rotation. This is followed by two 3-week clinical rotations in General surgery and a selective of the student’s choice. The final week is a review and preparation week for the final exam. The Division of Orthopedic Surgery welcomes medical students looking to gain insight and training in orthopaedic surgery during the three-week selective. Medical students will be assigned to clinics, operating room, and on-call duties. Students will have the opportunity to interact with other medical students, orthopedic residents, orthopedic fellows, as well as staff surgeons.